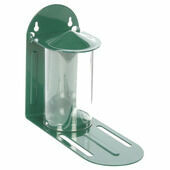 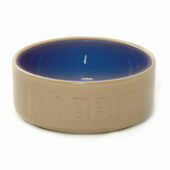 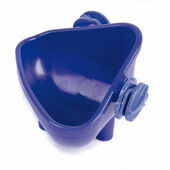 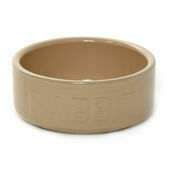 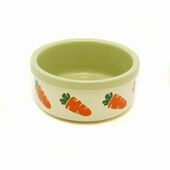 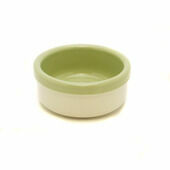 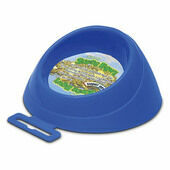 This selection features low raised and ideally sized food and water bowls for small animals.  The designs are made to look unobtrusive and partly decorative in the home, including some with a few fun novelty patterns. 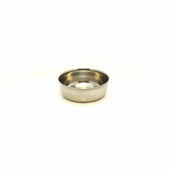 Along with a set of high quality bowls for rabbits, guinea pigs and hamsters, our small animal range includes ingenious feeding solutions for squirrels, as well as birds. 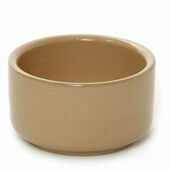 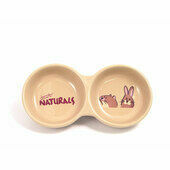 Rosewood Stoneware Ceramic Bowl Two-tone 3.5"
Rosewood Stoneware Pet Dish Twin Naturals 8"
Super Pet Hang & Lock Corner Dish 8.2x4x9"
Rosewood Stoneware Ceramic Bowl Carrot 5"